Andrew F. Sullivan is from Oshawa, ON. His debut short story collection All We Want is Everything (ARP Books, 2013) was one of The Globe and Mail's Best Books of 2013. Sullivan no longer spends his days handling raw meat, boxes of liquor or used video games. 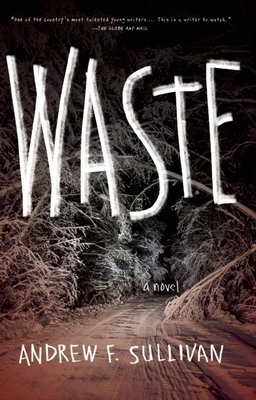 Waste is his first novel.